As Villa Sangiovese is privately owned & operated on resort villa, we can offer you a flexible check-in & check-out times and always the best rates available. 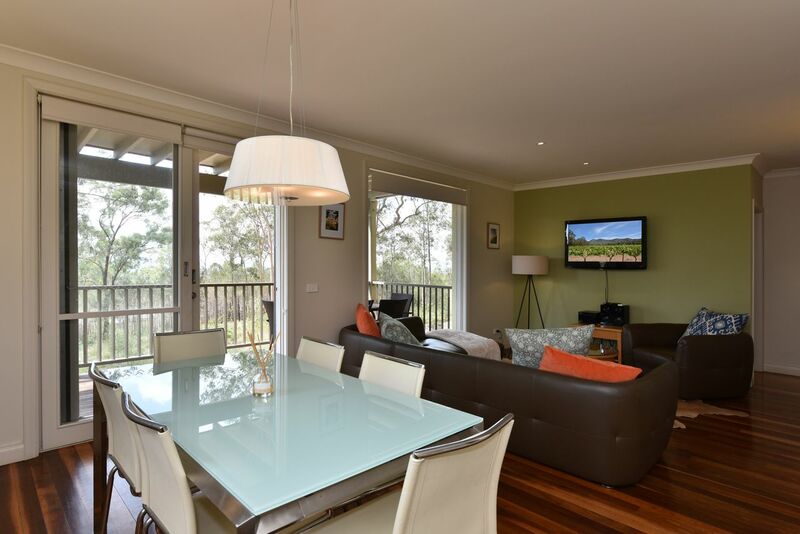 Overlooking the championship golf resort complex, this self-contained luxury retreat apartment offers ramp access and is situated on the ground floor. It has a sunny living area, air-conditioning and large sunny entertaining balcony and relaxing views to the mountains and/or resort complex. 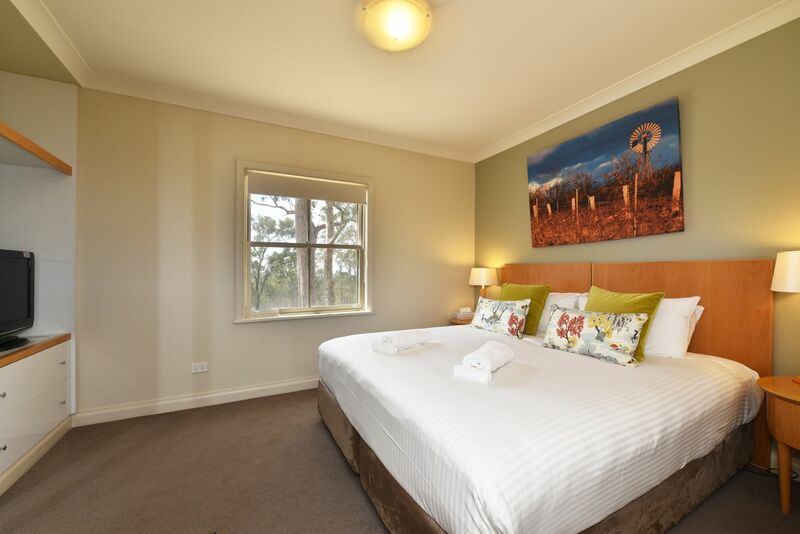 Visit the nearby Pokolbin wineries and superb restaurants, stroll to the nearby Health Retreat & Spa, or be challenged on the fantastic choice of local golf courses, including this Cypress Lakes and the new Greg Norman designed, The Vintage. 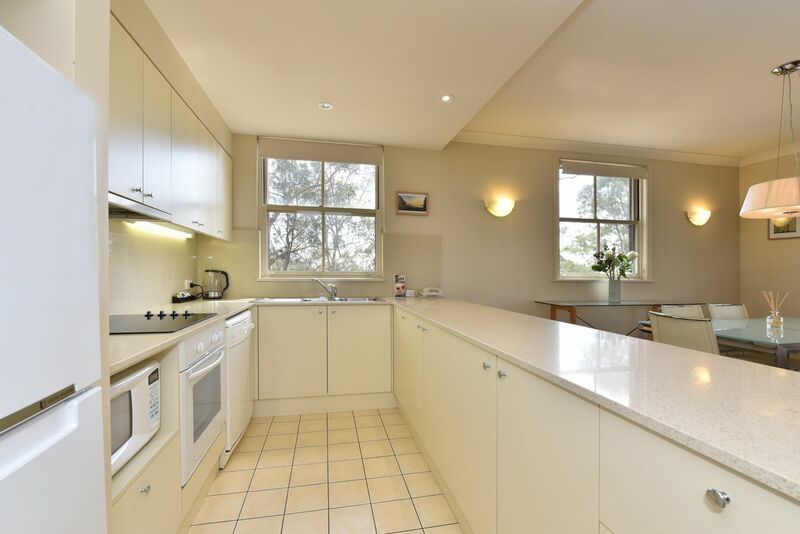 Self contained with fully equipped kitchen incl oven, cooktops, microwave, sink, fridge etc. Linen provided to 5 star standards. BBQ on deck for you to enjoy.Perfect for 2 couples, and can even squeeze in some kids or big kids on the sofa bed (not all have sofa bed) if needed. One night stays accepted within 1-5 days and (subject to a cleaning charge). Health & Day Spa, Restaurants and facilities just a short walk away. 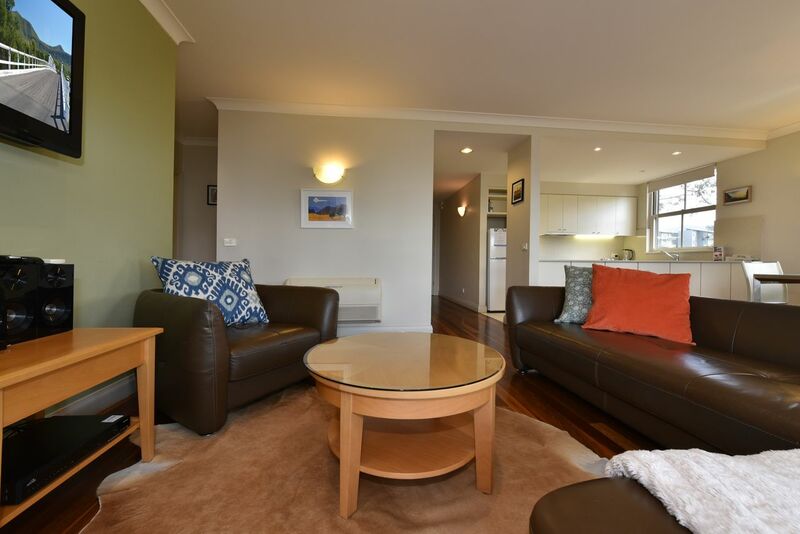 Sleeps up to 5 people with use of sofabed in lounge room.